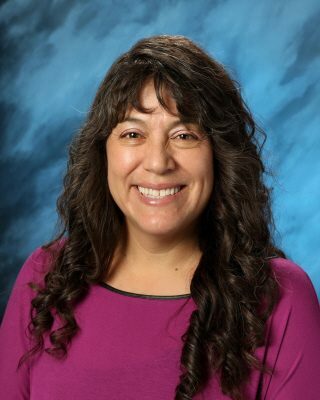 Judy Castrejon, biology teacher, graduated from Washington State University with a Masters in Education, and a Professional Science Masters with an emphasis on medical genetics. She and her husband Vicente, have two daughters and a son. Her hobbies include reading, crocheting, and baking.